All posts tagged "gaming company"
Is the potential of mobile gaming finally being realized? 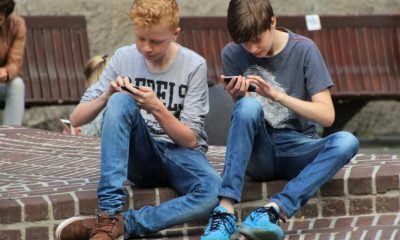 A research showed that in the previous year, forty-two percent of the gaming revenue came from mobile games. Never in the history of mankind has there been so many senior citizens on our planet. 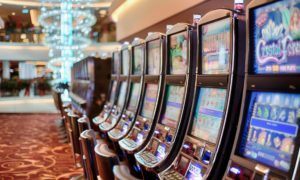 One thing active seniors love to do is gamble.